The holidays are approaching quickly and what better way to celebrate than to look at some old advertisements! OK, well maybe it’s not as cool as anxiously waiting to see if the boy will “shoot his eye out” but for us wet shavers this will have to do. 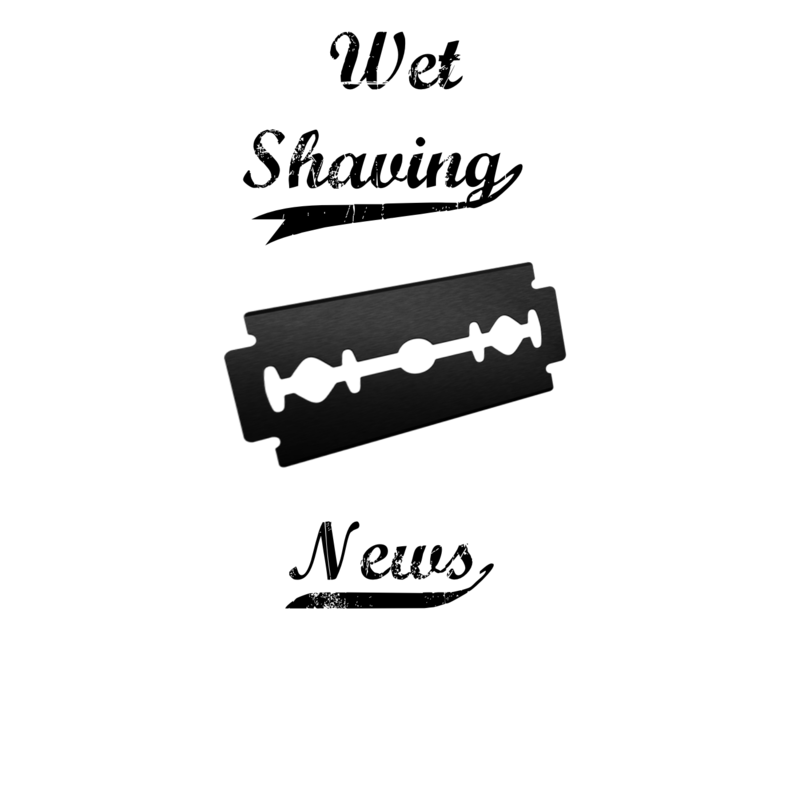 For decades, wet shaving companies have prepared and waited for the 4th fiscal quarter of the year. The holiday season was and still is the perfect time to introduce new and or special edition products. Hence why many vintage Gillette razors were introduced with a (4) in the date code. People spent more money this time of year and companies capitalized on it. Sometimes I picture myself decades ago wandering in department stores looking at the new products of the season and making my wish list. Would I be the guy who would put the new razor in a drawer and continue to use old trusted piece? Or would I be the guy that wants the latest contraption to be relevant with the times? We’ll unfortunately I never had a chance to make those decisions at least not with what we now call “vintage shaving gear”. This question goes out for all the ladies and gentleman that lived in the time when vintage shaving gear was …well new. Do you have any holiday wet shaving memories? Did you ever receive a razor for the holidays? Were they popular gifts back then? Let me know your your thoughts via email at joe.wetshavingnews@gmail.com for a chance to win a brand new full sized aftershave by Phoenix Artisan Accouterments. In addition I would love to feature your story on my podcast that airs bi-monthly here. From myself, my wife Linda and our dog Angie, we would like to wish you all the happiest holiday season and we really look forward to a great 2018!